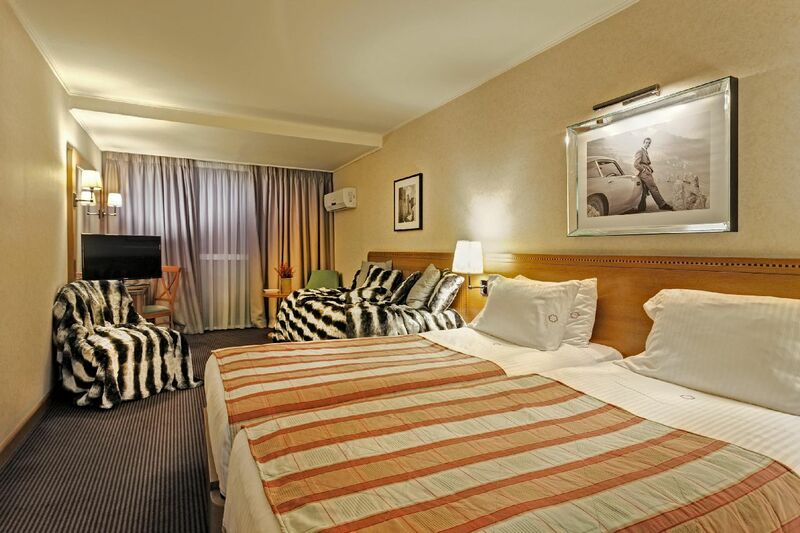 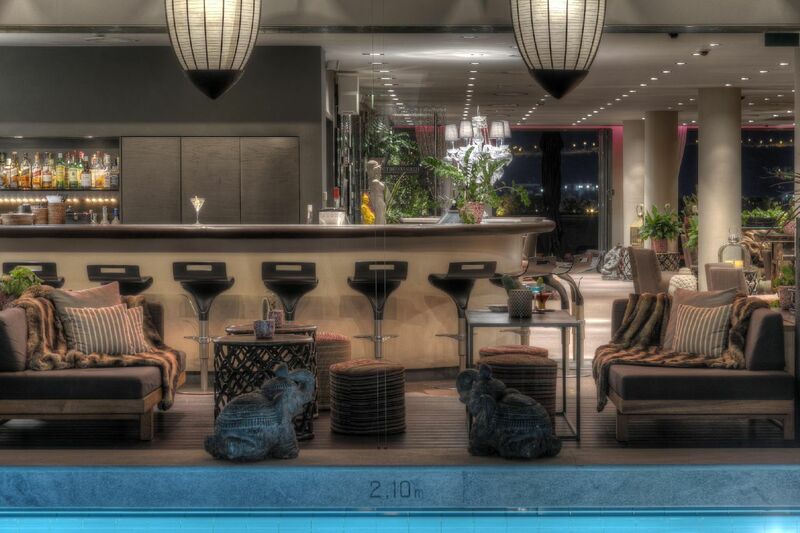 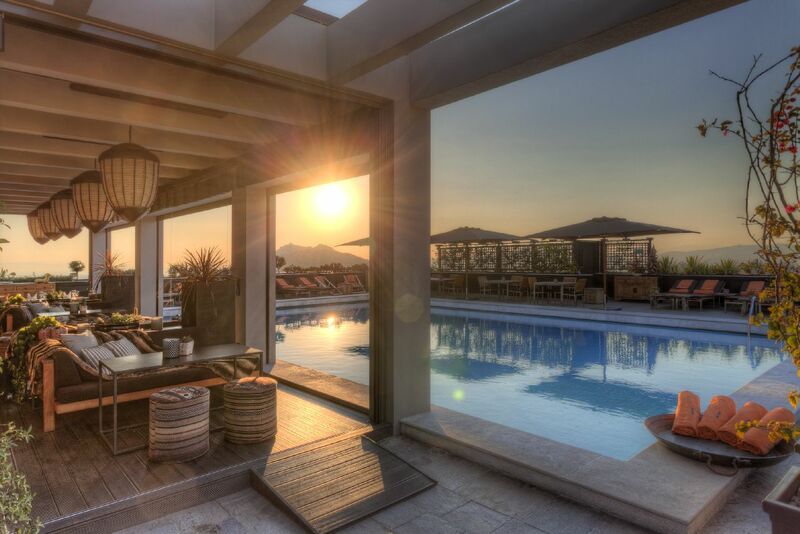 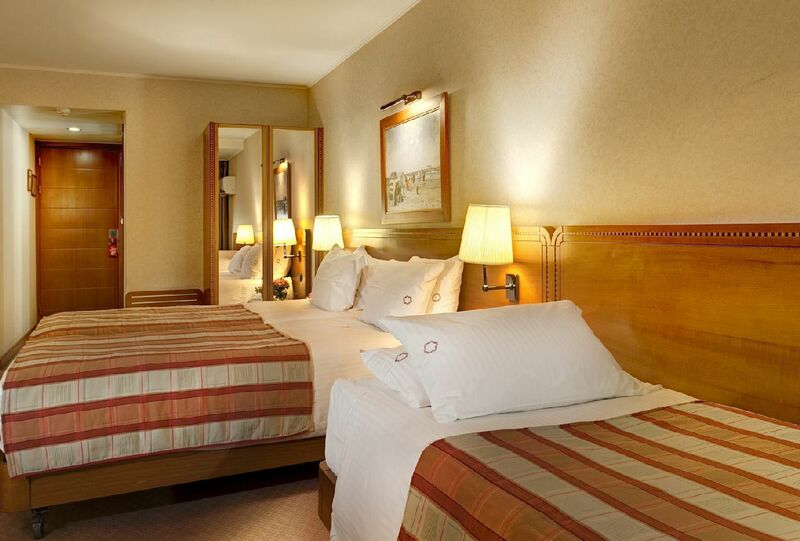 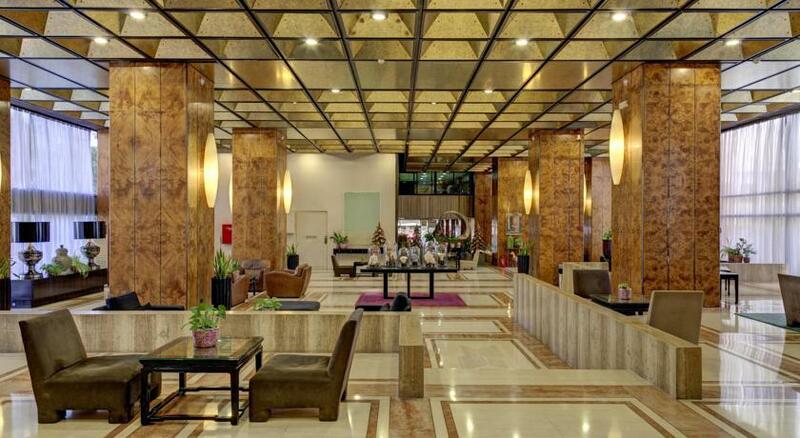 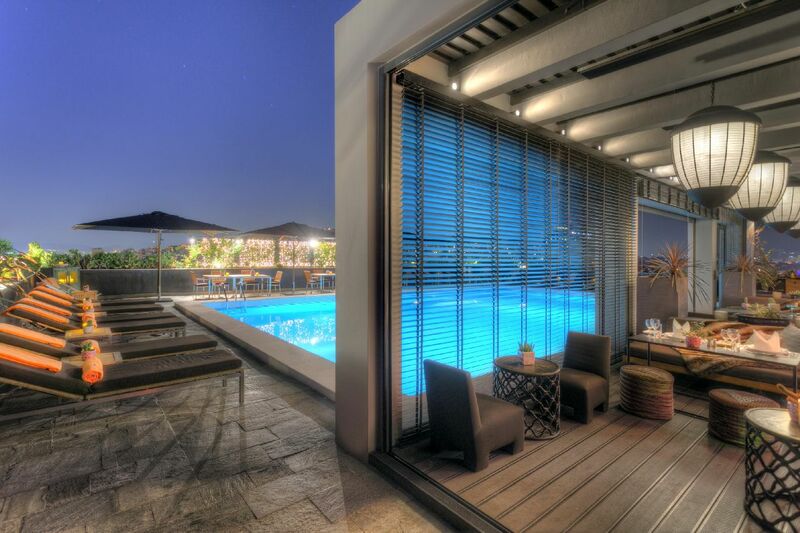 President Hotel, Athens, Greece – 4 Nights/5 Days. 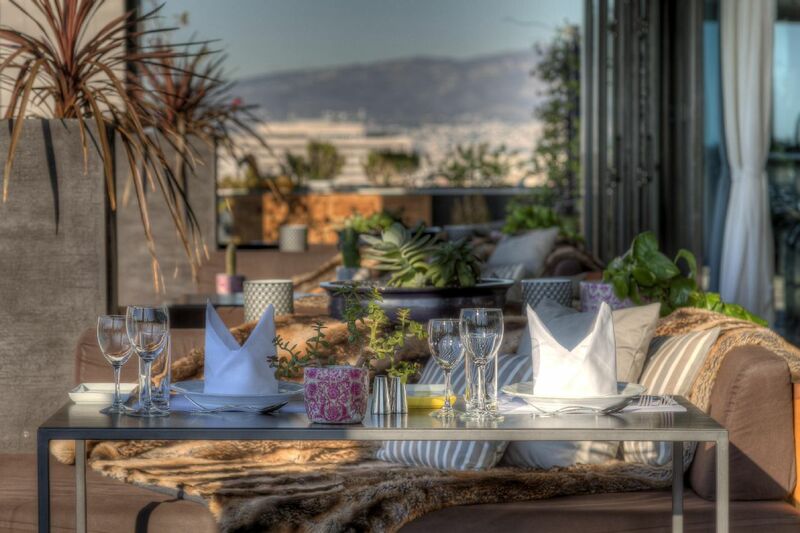 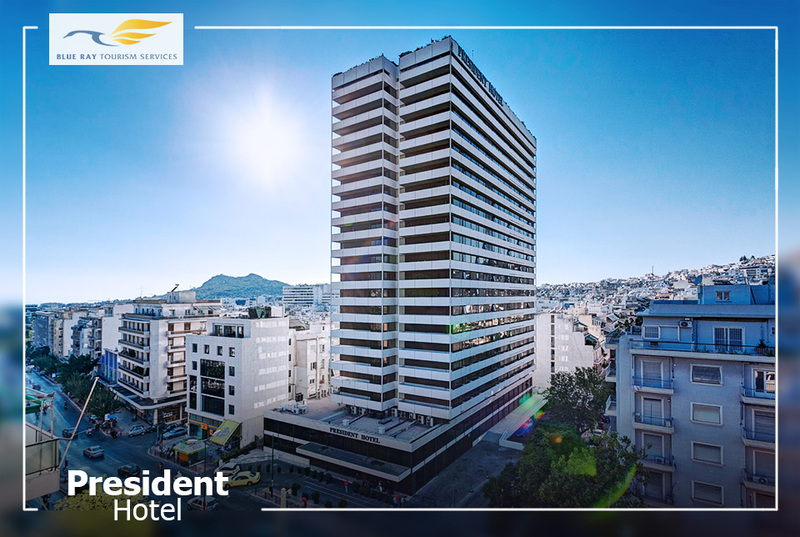 Located in the heart of Athens and 500 m from Panormou Metro Station, President Hotel offers comfortable accommodation and a beautiful rooftop terrace with a seasonal swimming pool. 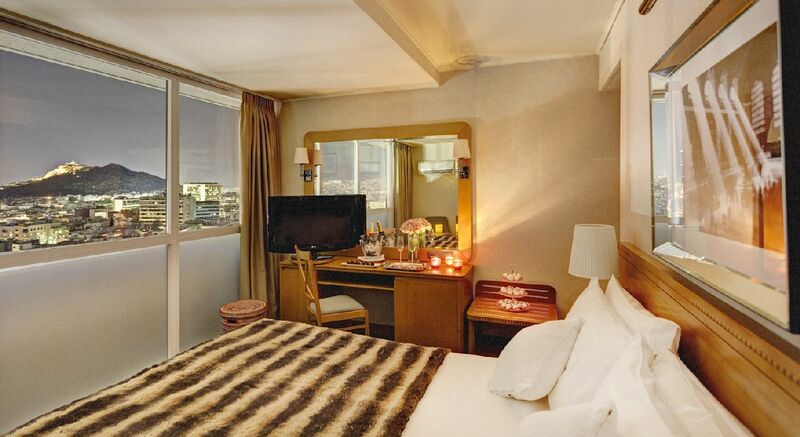 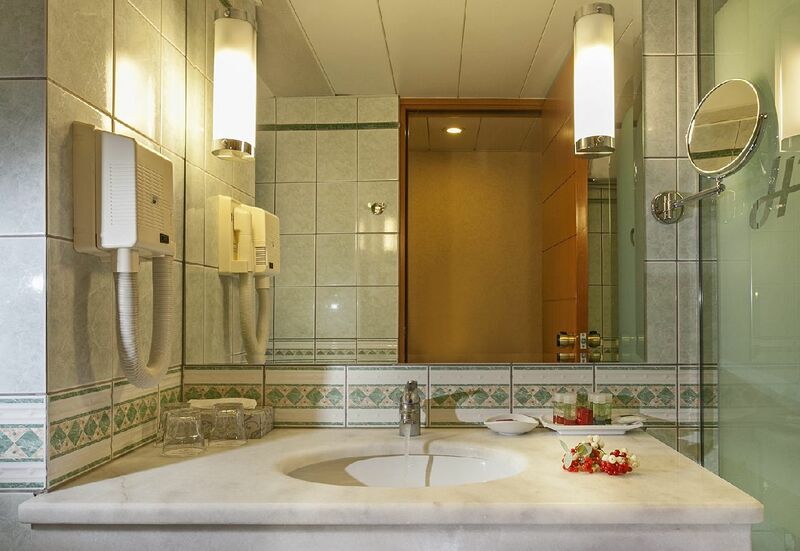 President provides spacious stylishly decorated rooms, most boasting lovely views of Athens. 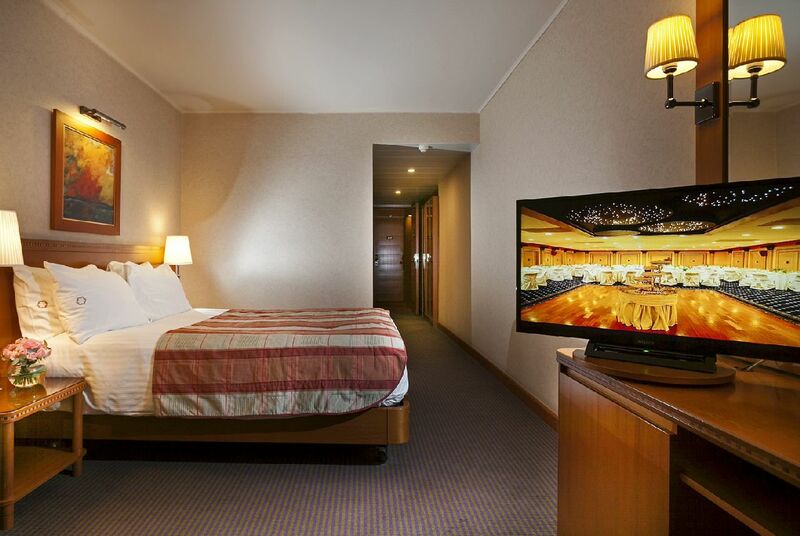 They are equipped with air conditioning, satellite TV, refrigerator and safety box. 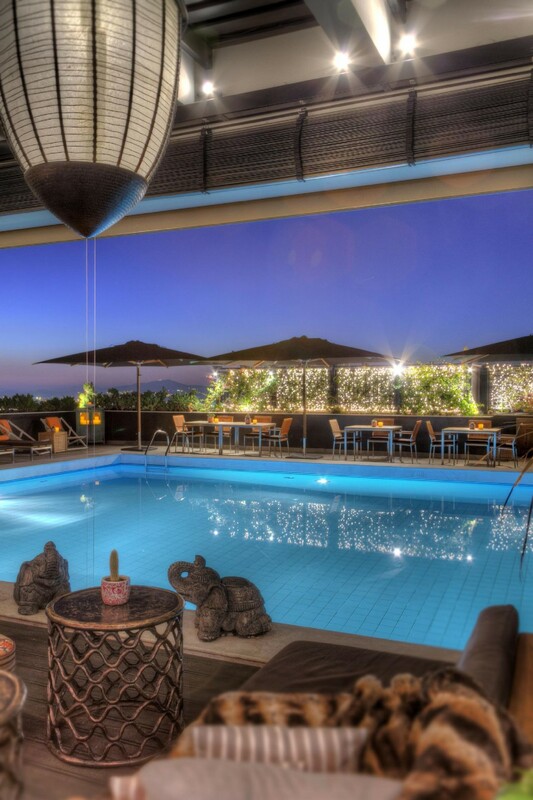 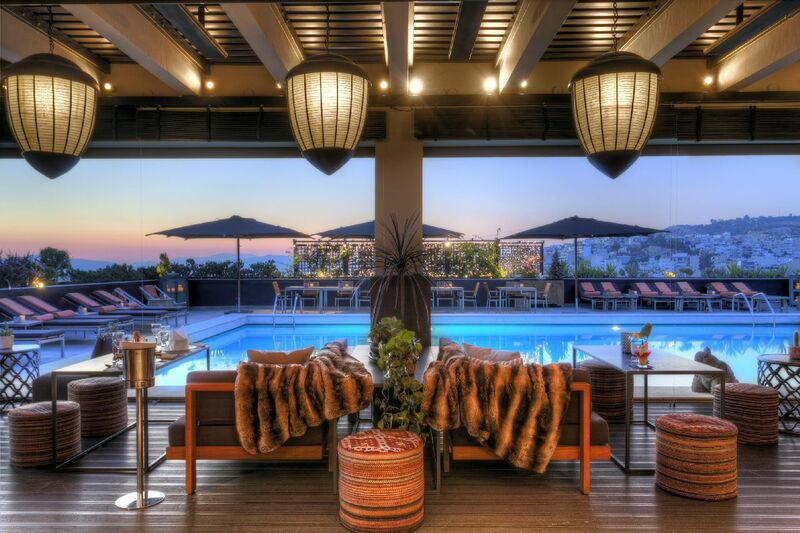 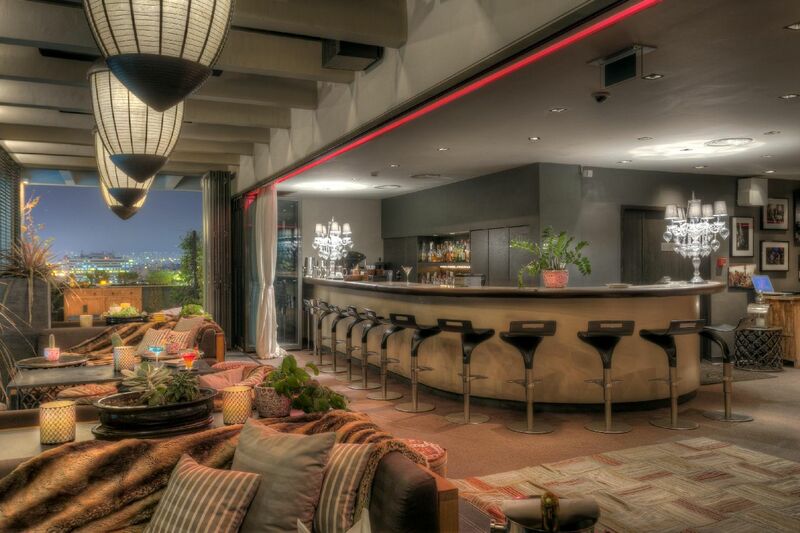 Guests can have their drink at Penthouse 21, the minimally decorated rooftop pool bar enjoying panoramic views of the city. 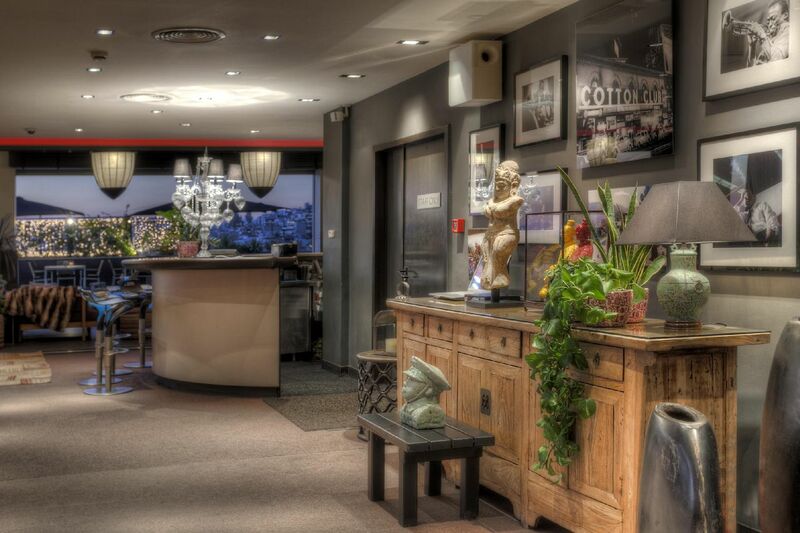 You may enjoy a coffee or taste the daily set menu at the Avenue Bar on the ground floor. 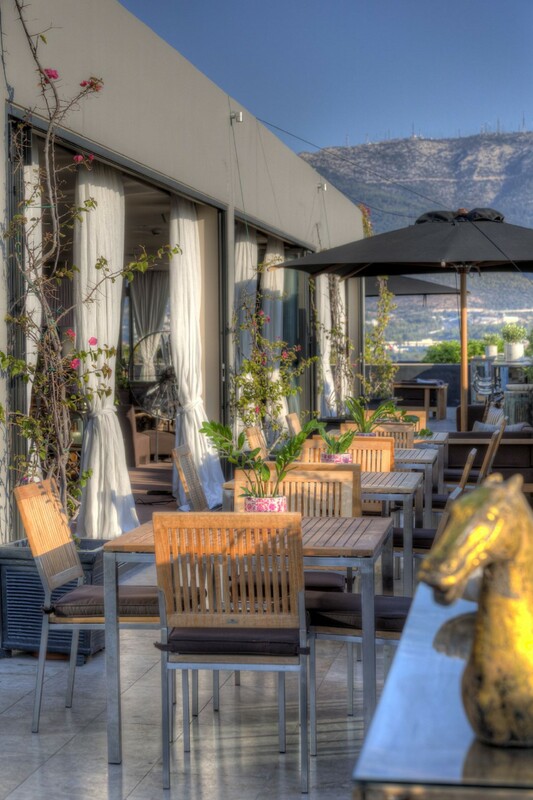 The restaurant of the hotel serves a variety of Greek and international dishes. 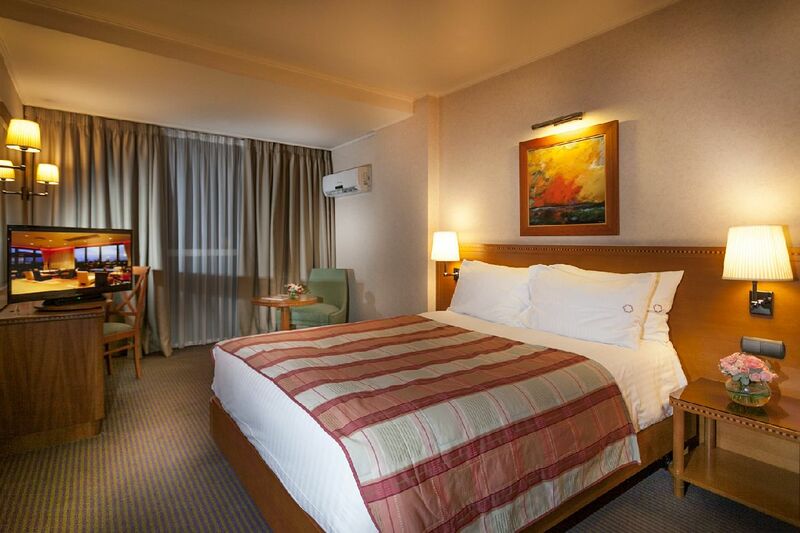 President Hotel has 8 renovated and fully equipped conference rooms, which can accommodate business events. 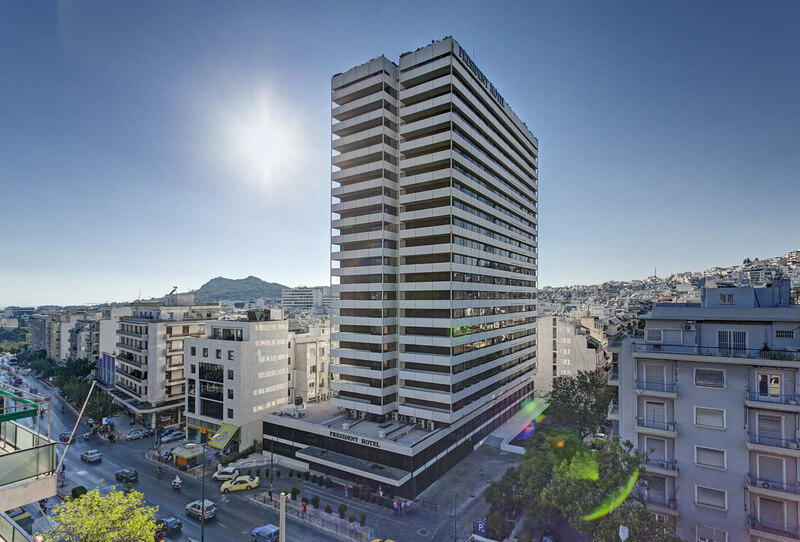 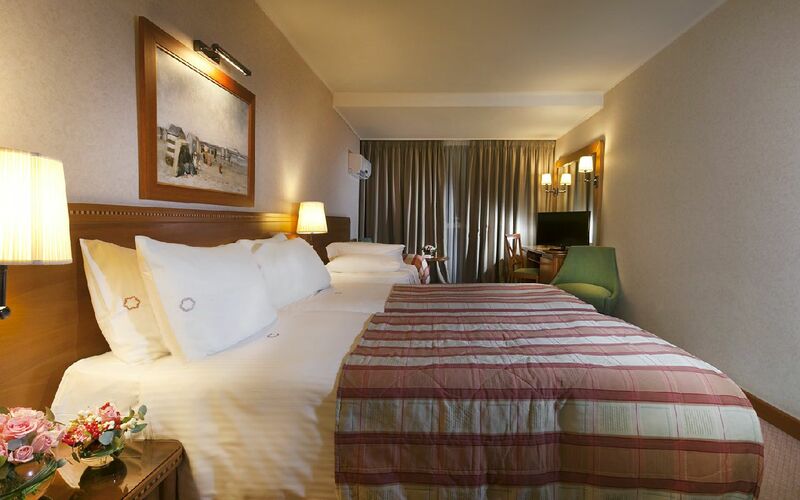 Hotel President is conveniently situated in Kifissias Avenue with easy access to shops, museums and archaeological sites.